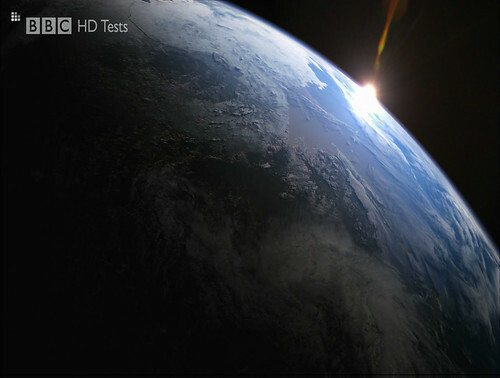 Someone has recorded Planet Earth from the new BBC HD trial service and uploaded it to the newsgroups. Quality of the broadcast is excellent – I’ve uploaded a few snaps (resolution not quite right of jpg – media player issue). Can not wait for Sky HD which promises to be this years must have new technology. 13 days to go.